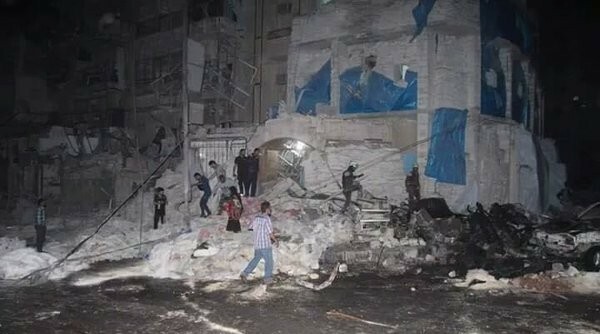 The latest Russian-regime bombing in northwest Syria has destroyed the Al-Quds Hospital in Aleppo city, causing multiple casualties. Local journalists and activists put the death toll at more than 50, including 13 women and 15 children. The casualties are likely to rise, as dozens of people were trapped under rubble. The international medical organization Medecins Sans Frontieres, which supported the hospital, said at least 14 patients and medical staff — including three doctors — were among the dead. 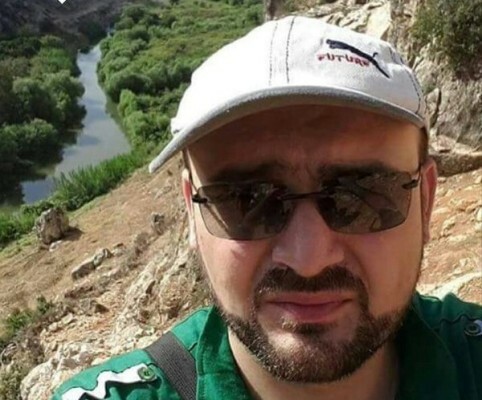 One of the victims was the last pediatrician in east Aleppo, Muhammad Maaz. 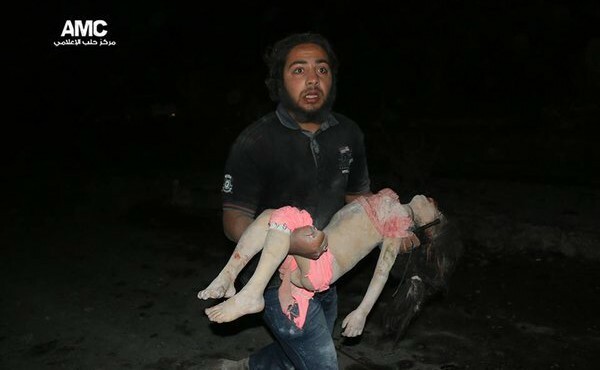 Activists said that Russian and Syrian warplanes dropped more than 250 bombs in and near Aleppo last night. More than a dozen hospitals in Aleppo city had already been closed because of the airstrikes, leaving only a few operating. In the initial months after Russia’s military intervention last autumn, Russian and Syrian warplanes hit at least 27 medical facilities, most of them in the northwest. Scores of people were killed, many of them medical staff. 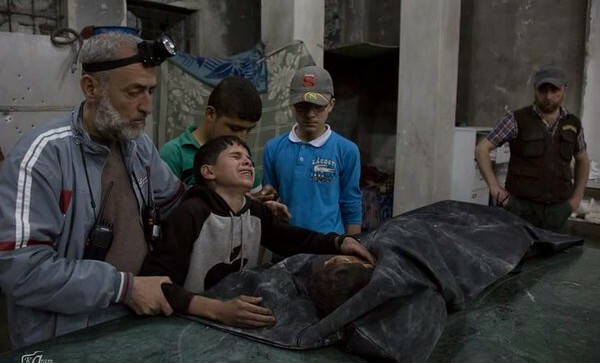 Why would the regime be killing the children? 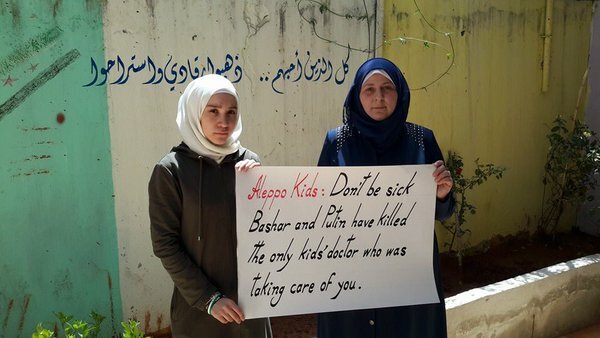 Why would the regime be killing the women, the old people? Why would they be hitting with chemical weapons?. [Assad] has crossed all the lines. People here don’t think about the future. We live each day by each day. At any time a rocket could come and destroy this hospital…but until then, we have patients, and we have to treat them. 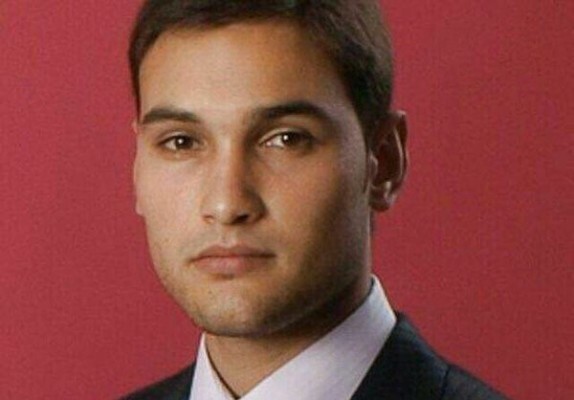 It is not known if al-Khatib survived last night’s attack.